Hey foodie, did you know ? But we're losing it every day! 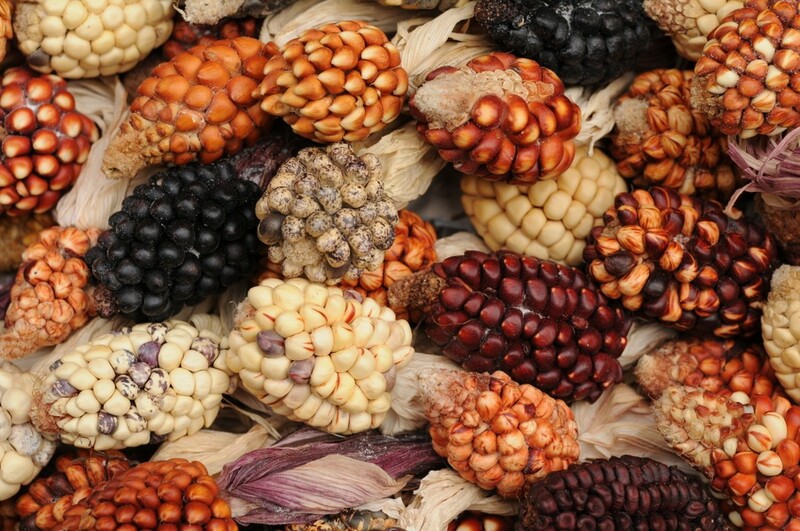 Mexico, where maize originated, has lost 80% of its maize varieties since the 1930s. 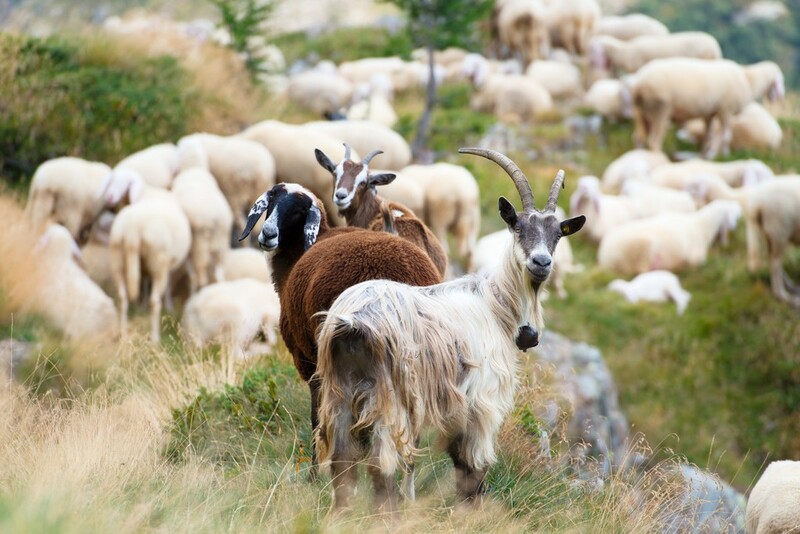 17% of livestock breeds are at risk of extinction and nearly 100 were lost between 2000 and 2014. 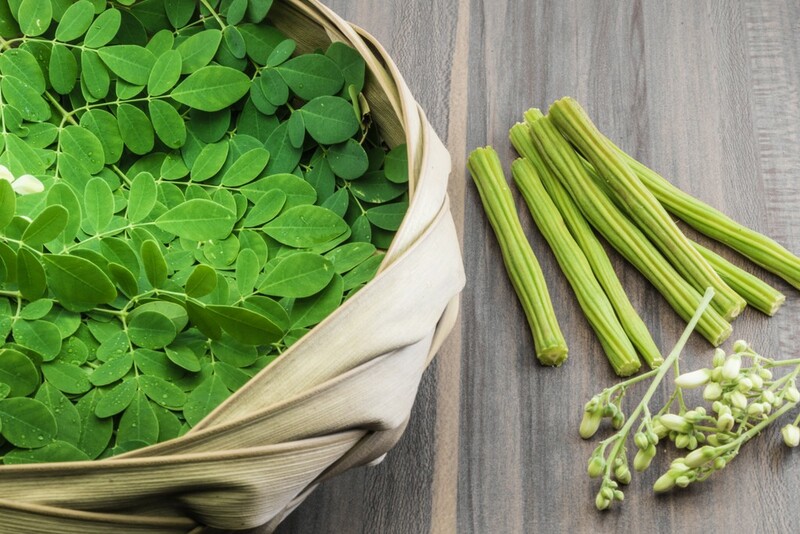 This loss is occurring with well-known plants and animals, but also to some that you may be less familiar with like moringa, a Himalayan “miracle tree” celebrated for its health benefits. 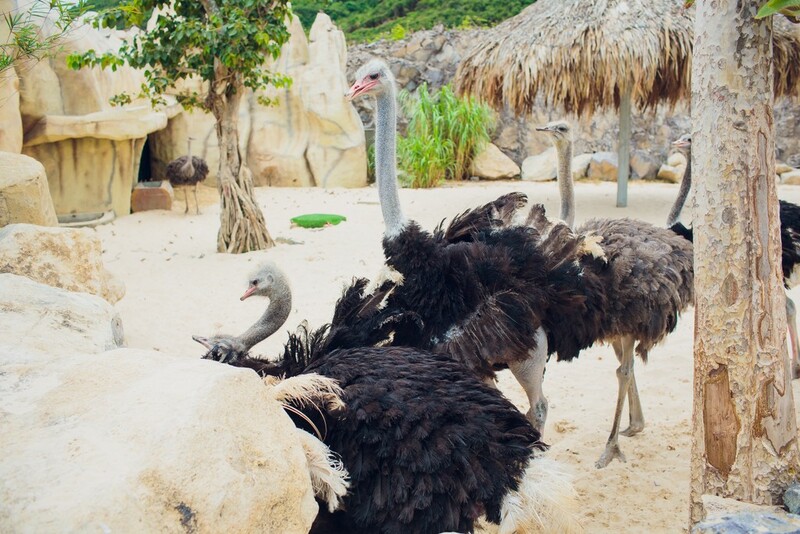 And livestock like the Ostrich, whose meat and eggs are used as a source of protein, and its oil for medicinal purposes. We depend on a shockingly fragile foundation for our food. We must conserve all food diversity if we’re going to nourish 9 billion people by 2050. That’s a lot of mouths to feed! 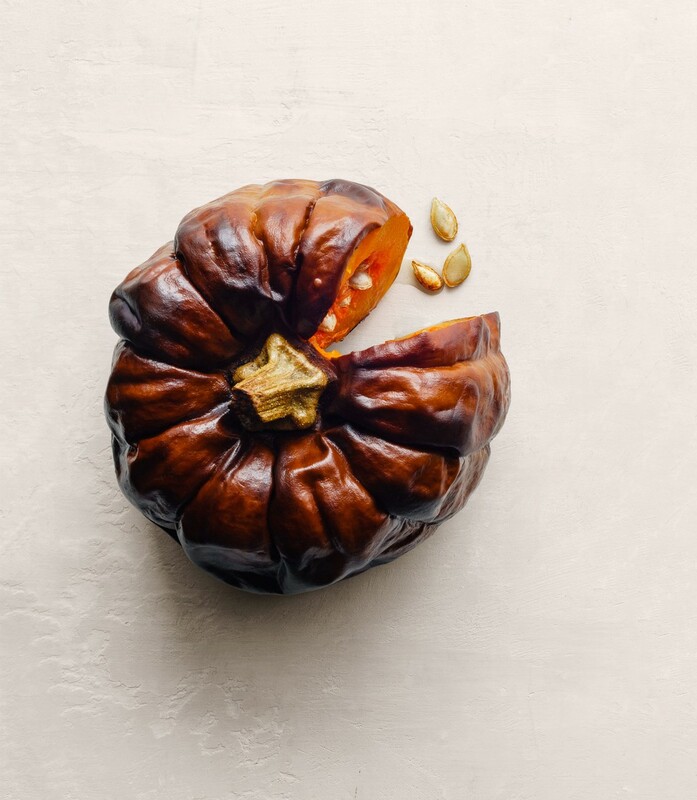 By using the unique characteristics found in our foods, we can tackle these challenges and not only survive, but thrive. 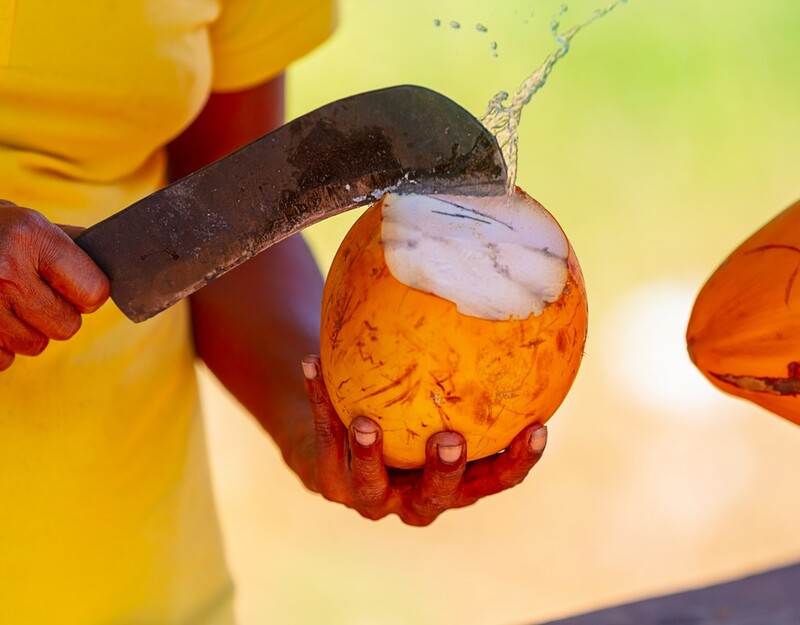 More than 50 billion coconuts are harvested every year for our beloved coconut products and also for food and shelter in many parts of the world. Producers need new options to overcome diseases, pests and droughts, like the variety Arasampatti Tall. Scientists in India found that this single palm produced more than the major national varieties, while also surviving serious droughts. These sheep originated in the hot, humid conditions of the Caribbean. 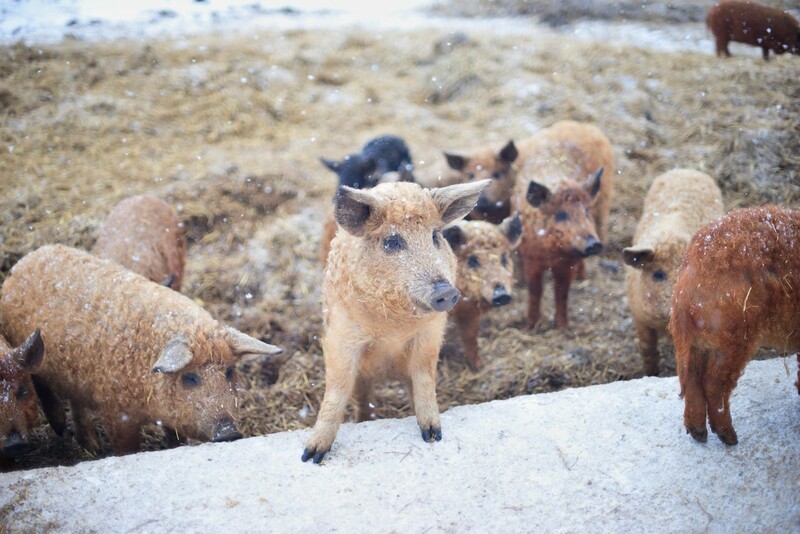 They were brought to mainland USA in 1975 where they have since been used for their high resistance to parasites, high tolerance for heat and humidity and suitability for low-input meat production. Winner, winner, sheep for dinner! This treasure trove of food diversity is simple to conserve when grown in farmers’ fields and stored in seed banks. The world has recognized the value of doing so in the United Nations Sustainable Development Goals (SDGs). Specifically, SDG Target 2.5 calls on us all to safeguard what’s left of our crop and livestock diversity and put it to good use. The Food Forever Initiative is working to show you how people are coming together to do just that, and how you can too! So that all of us– even our great, great, great, grandchildren – can enjoy delicious, nutritious food, forever.